Welcome, we are Chisum Realty Group. Please use our website to explore, dream, save and act on any property New Mexico’s Enchanted Circle has to offer. 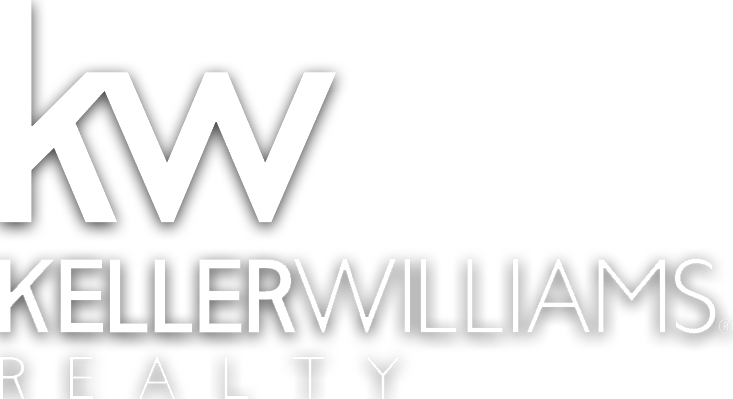 Our website is tied directly to the regional MLS providing the most current property information and newest listings. Additionally, our local team can help educate you on each town’s market and advocate for your goals. Finally, our team based approach eliminates all conflicts of interest in the buying and selling process so we can focus on great service. To learn more about our team based approach to real estate, please visit our About Us page and we look forward to working with you! © 2019 Taos Association of Realtors MLS, Inc. All rights reserved. Data last updated: 2019-04-25T13:29:00.84.